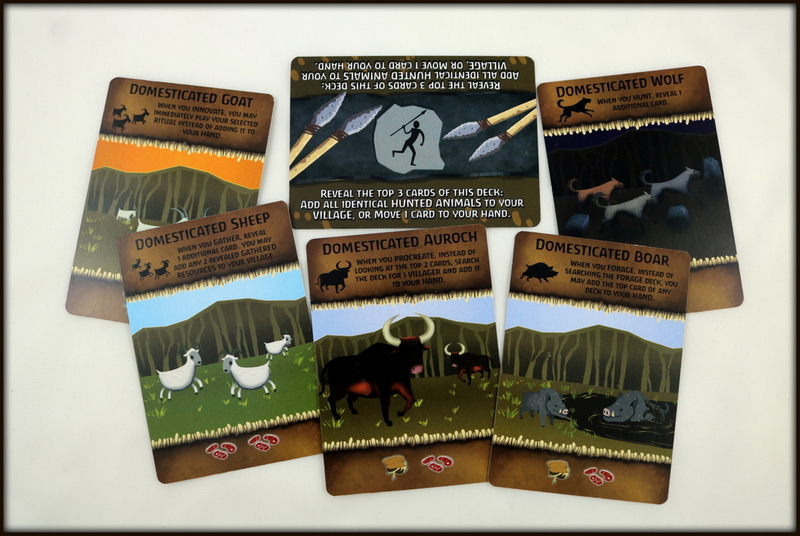 WARNING: This is a preview of the new version of Neolithic. All components and rules are prototype and subject to change. 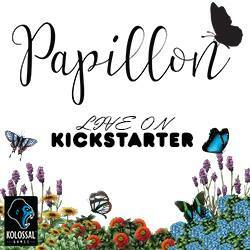 Neolithic was part of Kolossal Games' Clowdus Collection on Kickstarter. Immerse yourself in the Neolithic era, as you hunt and gather, procreate and innovate, striving to make your tribe the strongest Stone Age community to be able to survive. Neolithic is an interesting two-player civilization building game with elements of deck building, worker placement, set collection, and more, all using decks of dual-use cards. Throughout the relatively short play time (30-45 minutes), we found ourselves absorbed in our growing and thriving villages. Neolithic is a streamlined card game, so it contains just 56 cards (plus two player aid cards) for the basic game, and adds 56 more for four different advanced variants you can add. 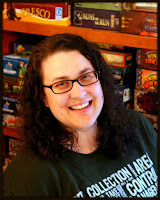 There are no tokens, bits, or finicky pieces to keep track of--it's just cards! 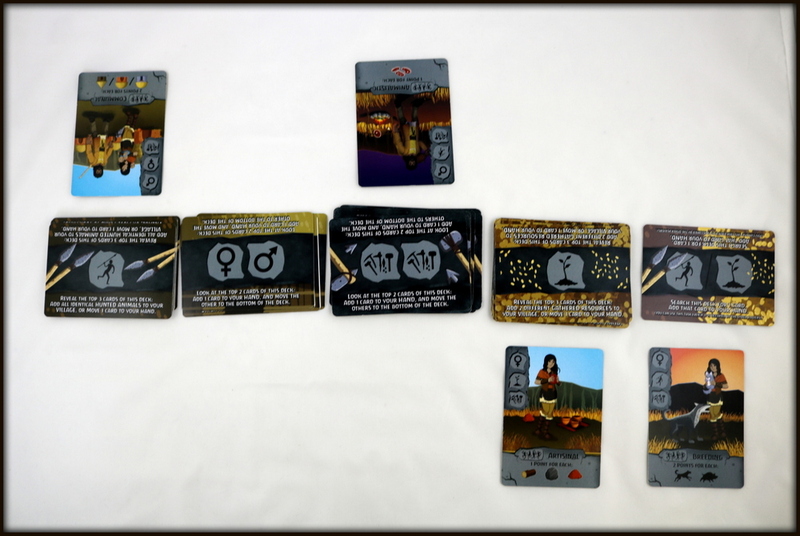 My family and friends enjoyed the art style of Neolithic--it's clean and slightly cartoony with nods to various types of indigenous art (without taking things too far in that direction), with clear iconography to help in gameplay. We only had a digital version of the rulebook in our prototype, so I don't have pictures to share of the instructions. Neolithic plays like a deck builder with a hearty splash of worker placement...or is that a worker placement with a good dose of deck building? The core of the game is using the cards in your hand to take Task actions: placing a card (or combination of cards) with specific icons in front of a pile of cards in the center of the table in order to draw (sometimes with special actions) a card from that Task pile and add it to your hand. This is the deck building piece of the game. Only one player can have cards at a particular Task pile at any one time, and the Villager card(s) that you assign have to match that Task's icons, so this is a little bit of worker placement where you have to choose the order in which you take actions carefully and based in part off what the other player has done...here's the worker placement part of the puzzle! 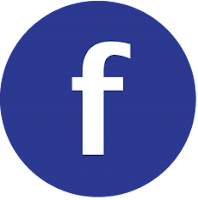 If you don't have the right cards to play to any of the available Task piles (or choose not to), then instead of taking a Task action, you would take a Village action. This is when you reset by taking all your previously played cards back into your hand. In addition, each time you take a Village action, you can add cards to your face-up Village area on the table--this is where you will score points at the end of the game. 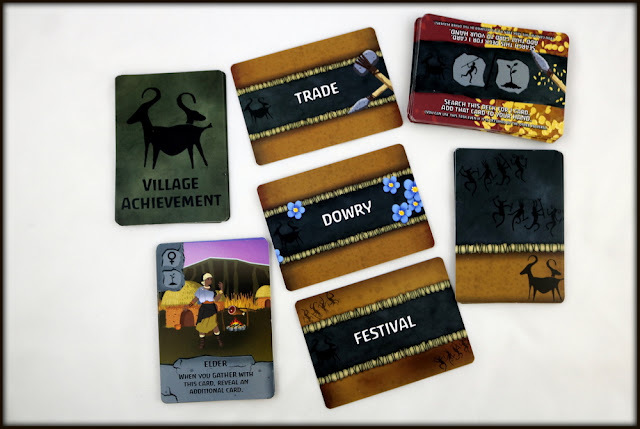 Most cards have two uses: one use while they are still in your hand and being played for Task actions, and a different use when they are played to your Village area and will offer you the opportunity to score points at the end of the game. There is so much strategy at play here as you have to decide when to push forward and take a Task action to add more cards to your hand vs. when you need to take a Village action to pull your resources back together, not to mention having to decide when to add cards to your Village and whether to add them right side up or upside down! Do you play a Hunt Task card to your Village with the domesticated animal side up, giving you an advantage when you take further actions, or do you play it with the meat- and skins-side up, giving you resources that you can use to play Innovation Tasks later on and boost your final score? Is it late enough in the game to play your Villager down into your Village to give you an extra scoring condition, or do you need that Villager for one more turn to help you take another Task? Not to mention trying to decide which Task to choose when, based off of what you need (don't take too many Innovations too early, or you'll stall out, but you have to have a couple so that you know what resources you're looking for) as well as what the other player seems likely to do (they are short on people so you can keep Procreating and block them from getting what they need). 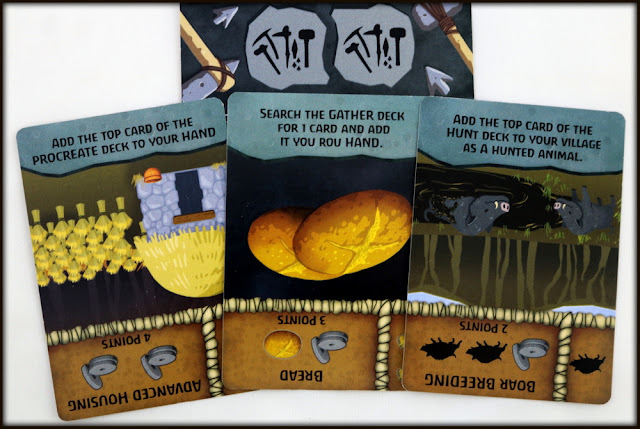 Many of the scoring conditions give you points for having certain types of gathered or hunted items, so there's also a sense of set collection when you're choosing which card to Gather or Hunt. 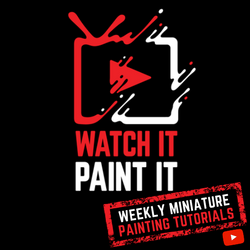 Just one more way to stretch your decision-making abilities! 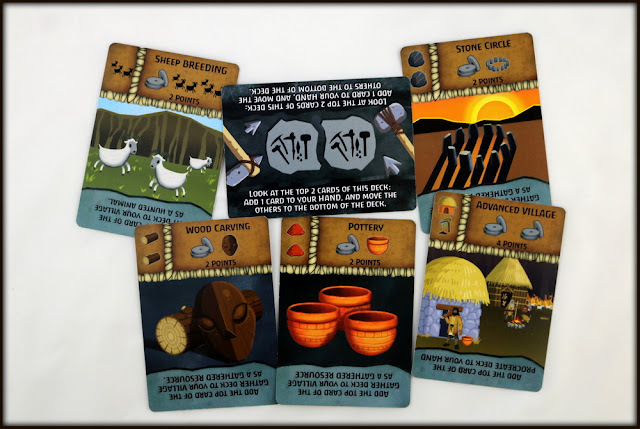 The game ends when at least two of the Task piles are empty, and then players use the various cards in their Village to tally up points. 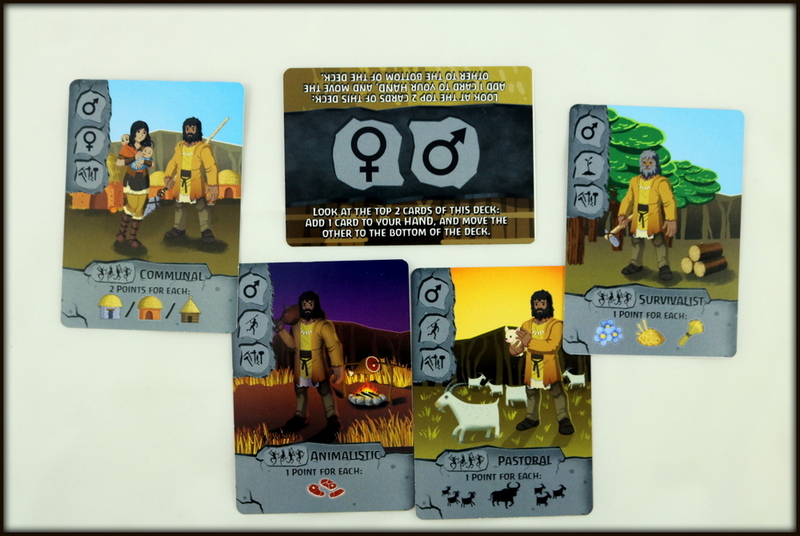 Once you have the base Neolithic game down, there's even more fun to be had if you add in the Advanced Tasks or if you play the game in its solo mode. There is a lot of strategy packed into a tiny deck of 56 cards! 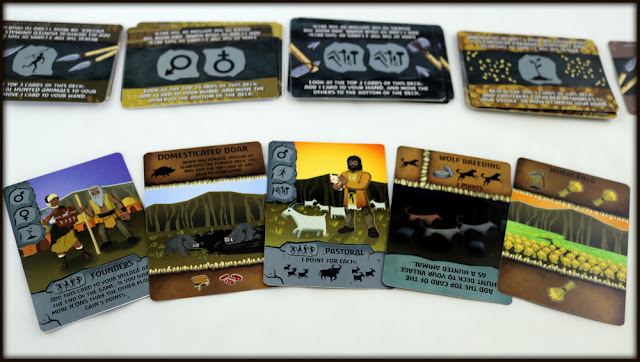 Neolithic offers you choices at every turn with its interesting dual-use cards and its combination of deck building and worker placement mechanics. I appreciate the advanced decks and the solo mode, too. 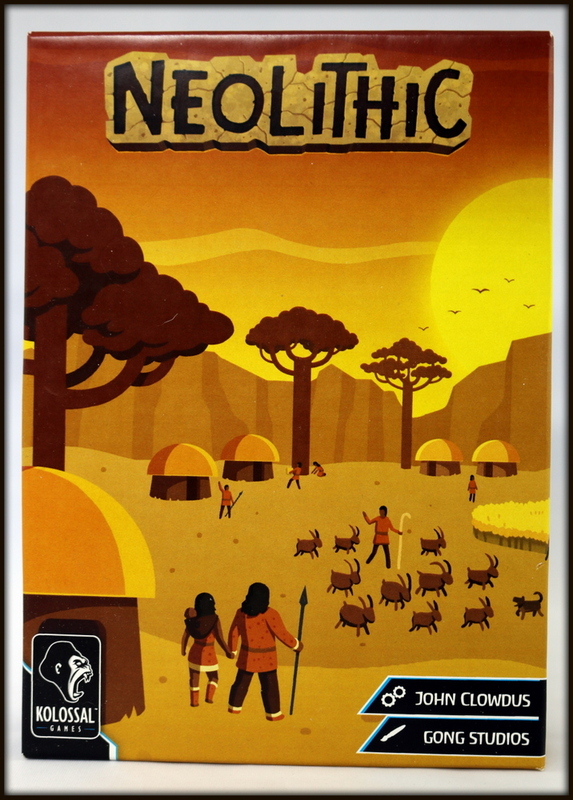 The overall theme of Neolithic is engaging, too, and the art and iconography helped the game flow. 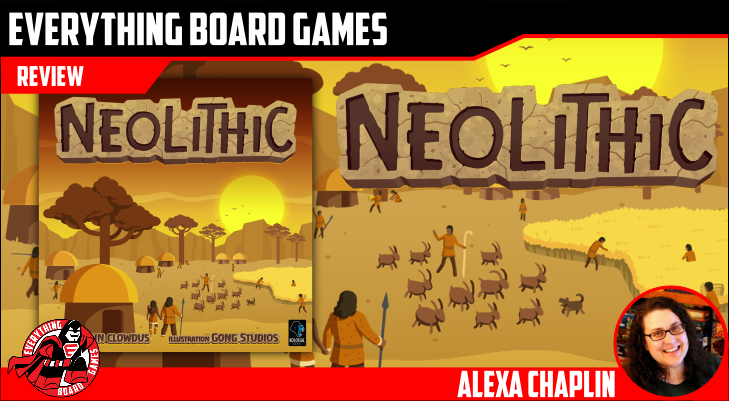 As a gameschooling mom, I really enjoyed Neolithic for the way it introduced certain ideas and topics surrounding the development of civilizations. 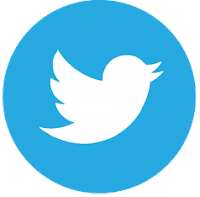 It is great on its own but also would work very well as a part of a unit study on prehistory or anthropology. 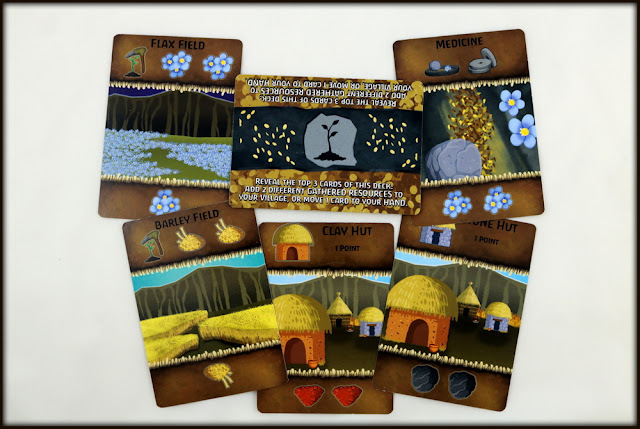 Even though it is pretty clearly stated in the instructions, the one bit of iconography that tripped players up in almost every learning game was that the cards include images of three different types of huts...that all count as the same thing for in-game effects and scoring. 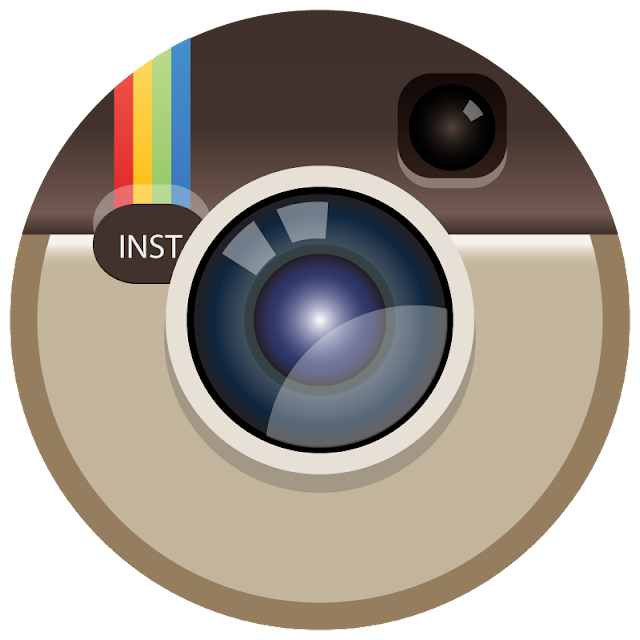 Although I appreciate the artistic choice, I think it would have been better to just use one hut symbol throughout. 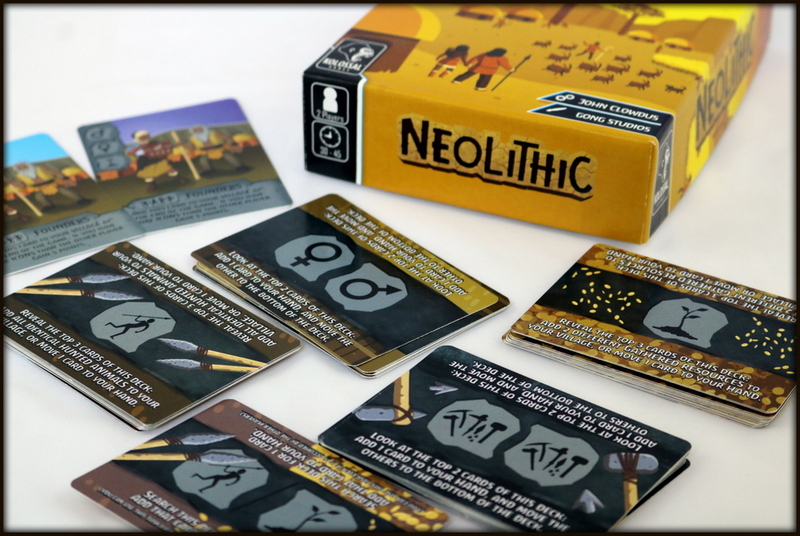 Players who like two-player competitive card games and deck builders like Ascension, Goblivion, or Volifyrion or who enjoy thinky-and-themed worker placement games like Waters of Nereus or Cavern Tavern may enjoy Neolithic! The more I played Neolithic, the more I enjoyed it, from the art to the theme to the interesting mix of mechanics. There's a lot of strategy for two players in a very reasonable play time. Dual-use cards open up the choices and add variety and deep interest to this small box game. It has become a favorite two-player game here and is absolutely a keeper!